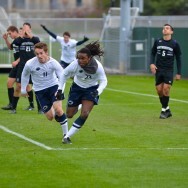 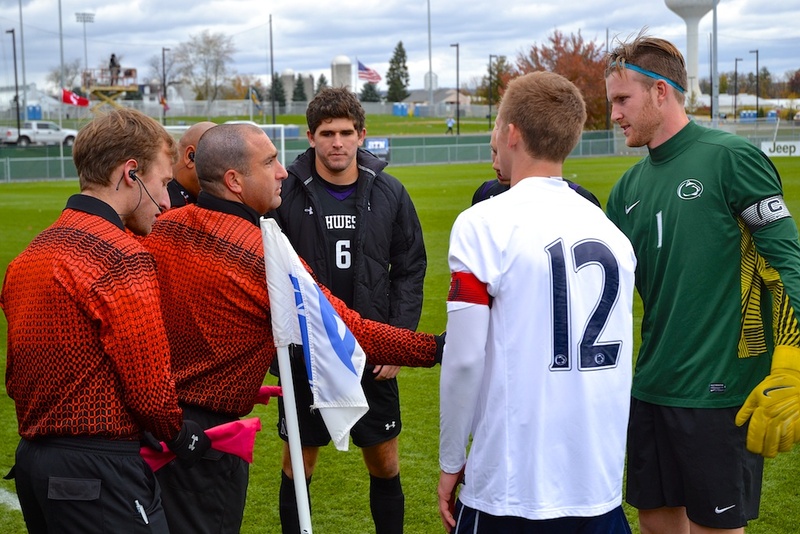 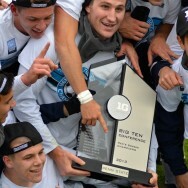 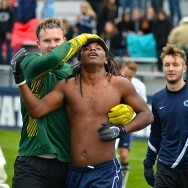 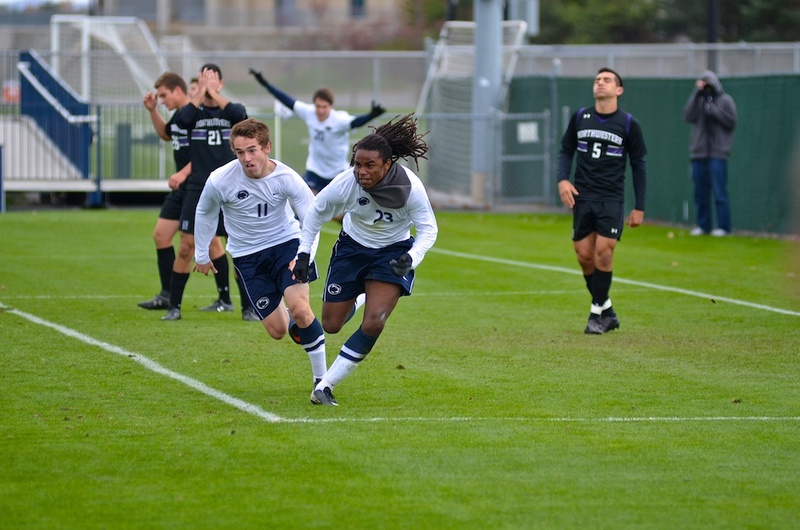 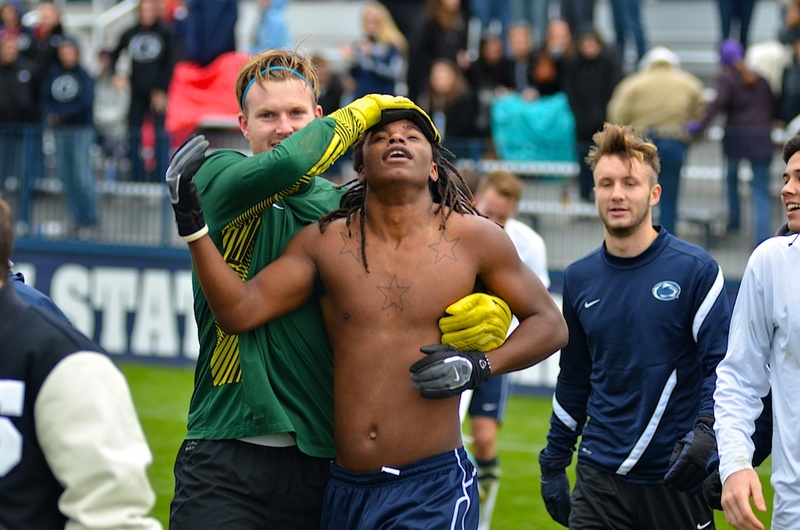 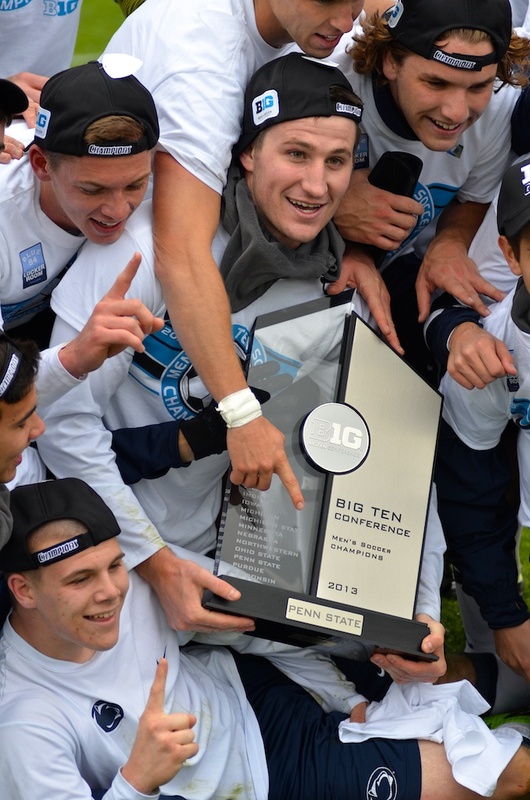 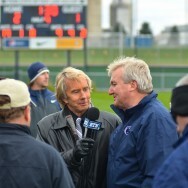 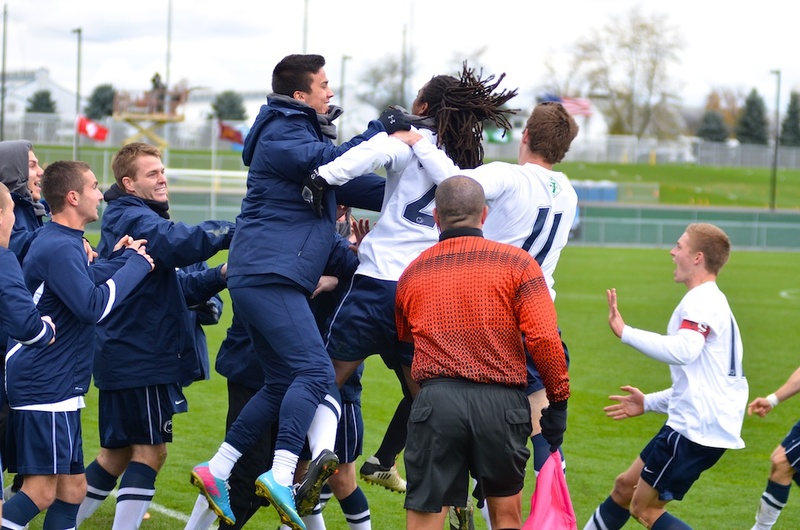 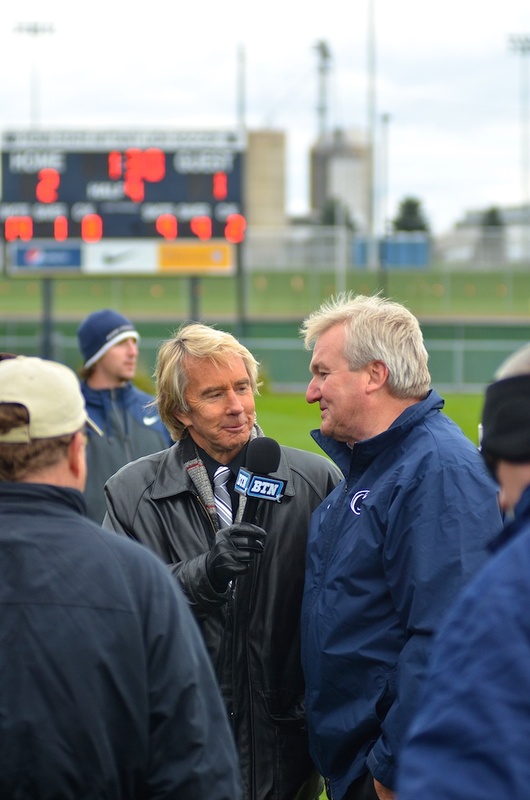 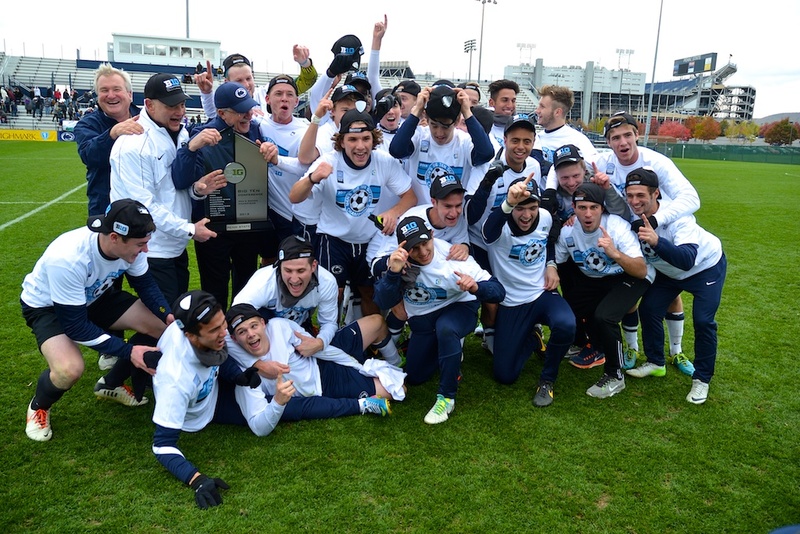 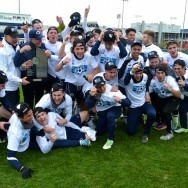 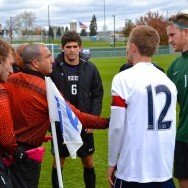 On Sunday October 27, 2013 Penn State Men’s Soccer came back from a 0-1 deficit to tie the game with 1:40 left in regulation. 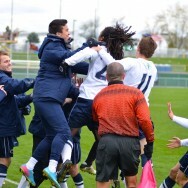 They scored the winning goal with only 1:35 left in double overtime! 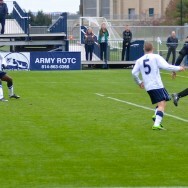 (In NCAA regular season play the game would have ended in a tie.) 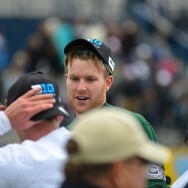 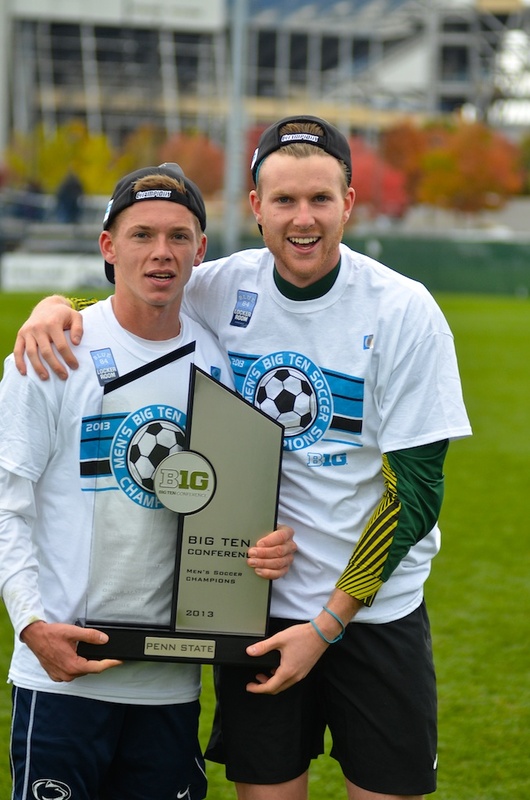 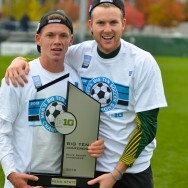 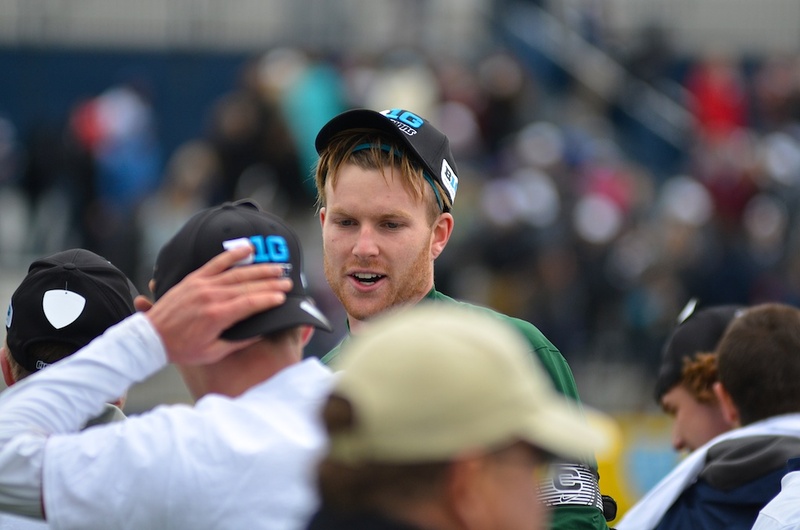 That gave them the B1G Championship outright, even with several more games to play. 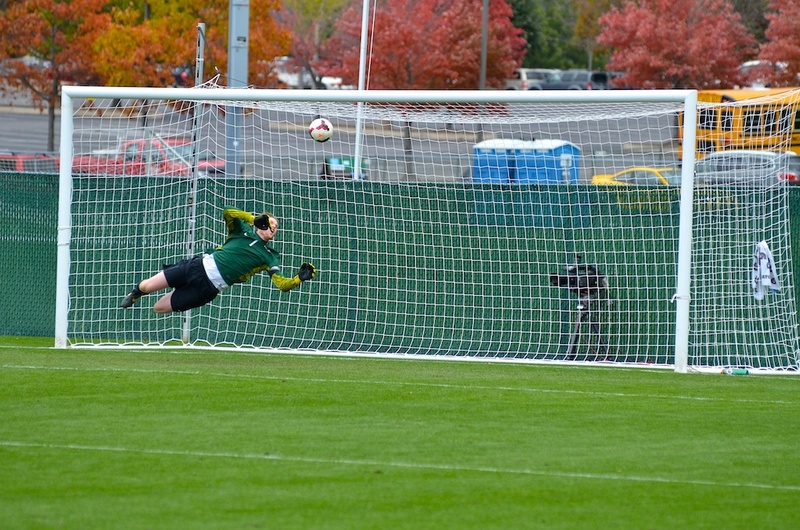 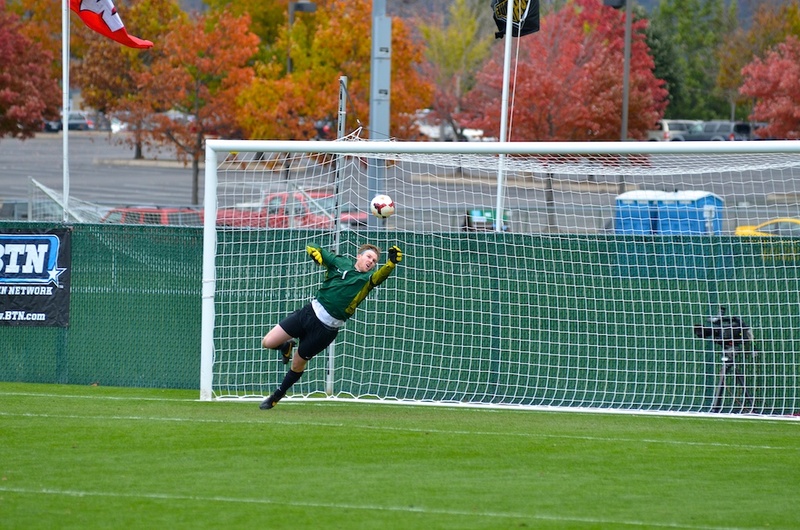 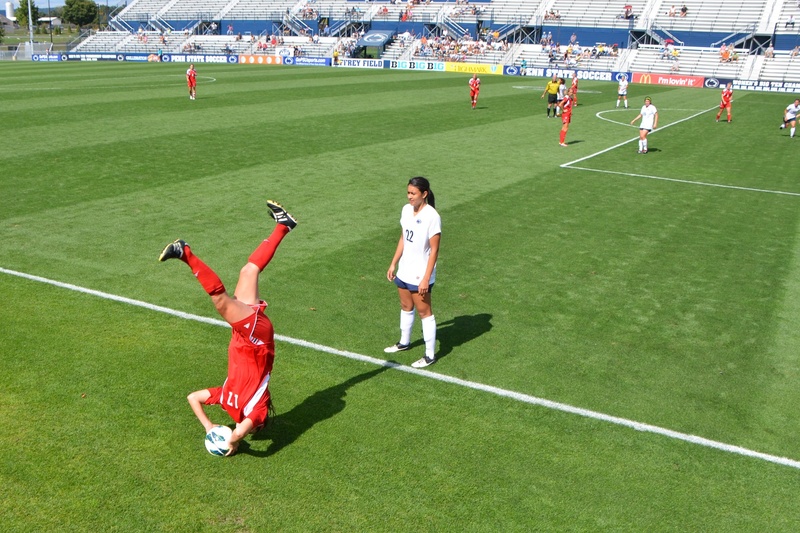 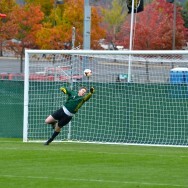 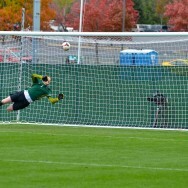 The pictures here are a sampling of the action, including a key save and some jubilant celebrations.